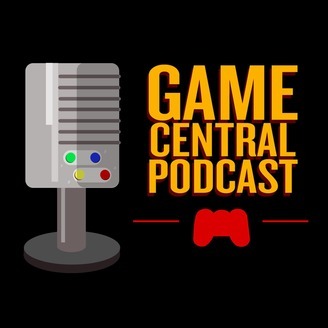 Three British guys discuss the week in gaming, turning to the 'GameCentral Lives!' Facebook page for guidance when necessary, or when in desperate need of any guests. 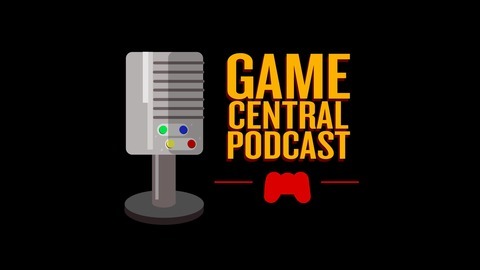 We don't take it too seriously and neither should you, just sit back, relax and join us in some fun video game discussion.